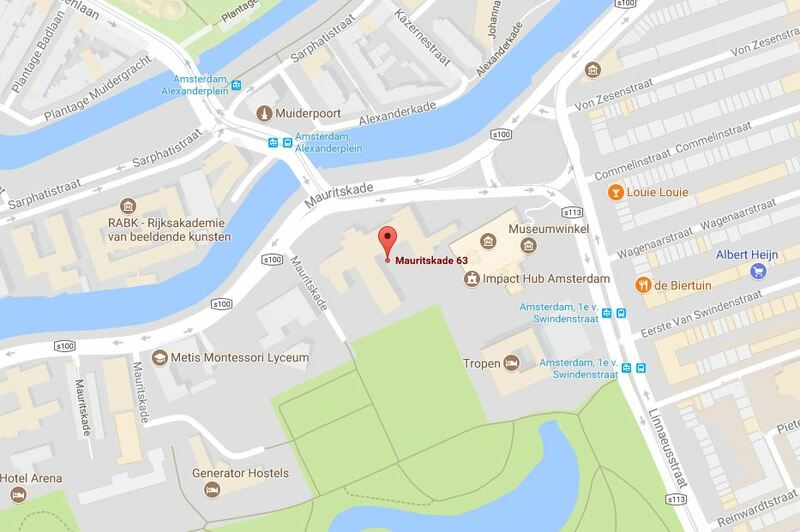 Enter at Mauritskade 64 and ask at the reception for TCX. Can't reach us otherwise? Chat with us now!